Wherever you’re going, make sure baby gets there safely. 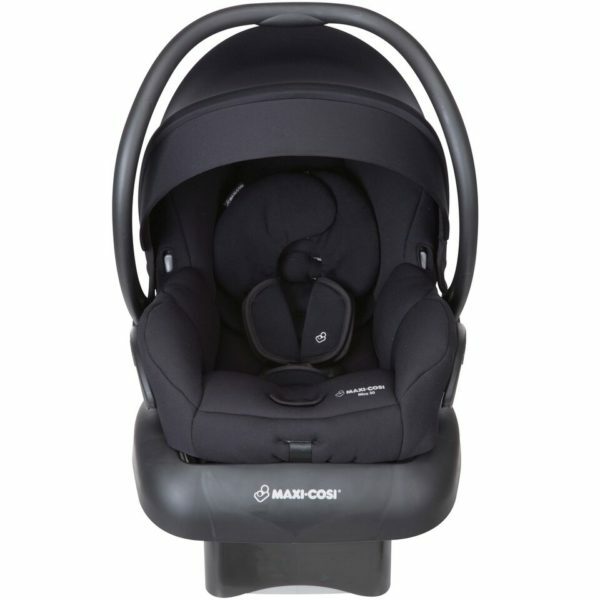 With the Maxi-Cosi Mico 30 Infant Car Seat, you can secure your little one in the five-point safety harness and head out for a day of running errands. 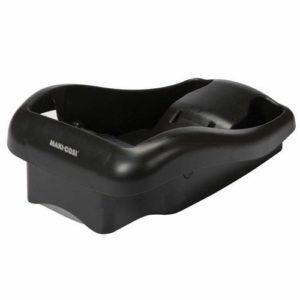 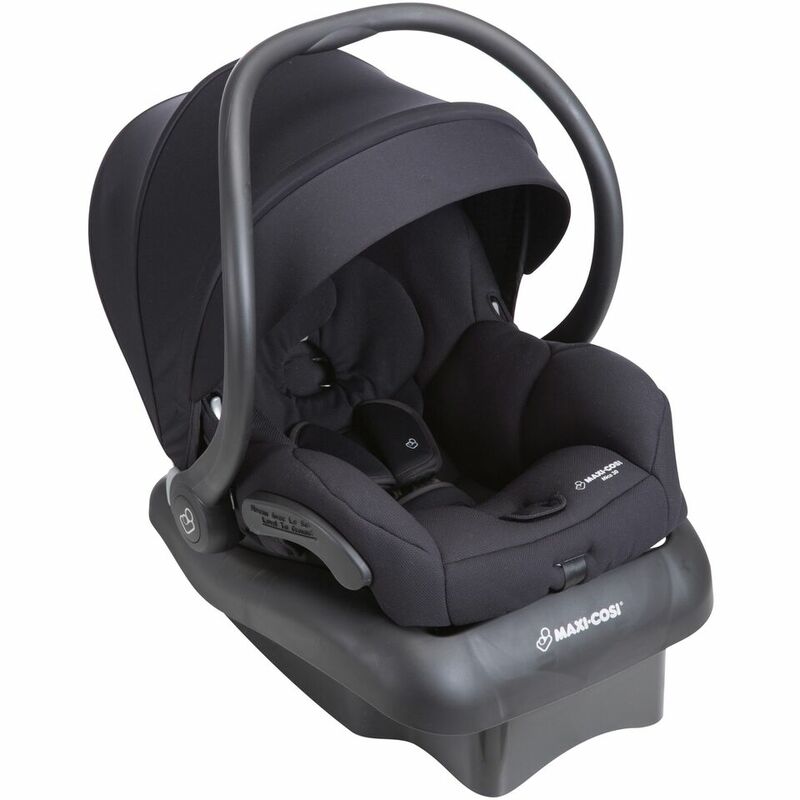 The stay-in-car base lets you attach the car seat easily, so you can spend more time out and about and less time fiddling with difficult installations. 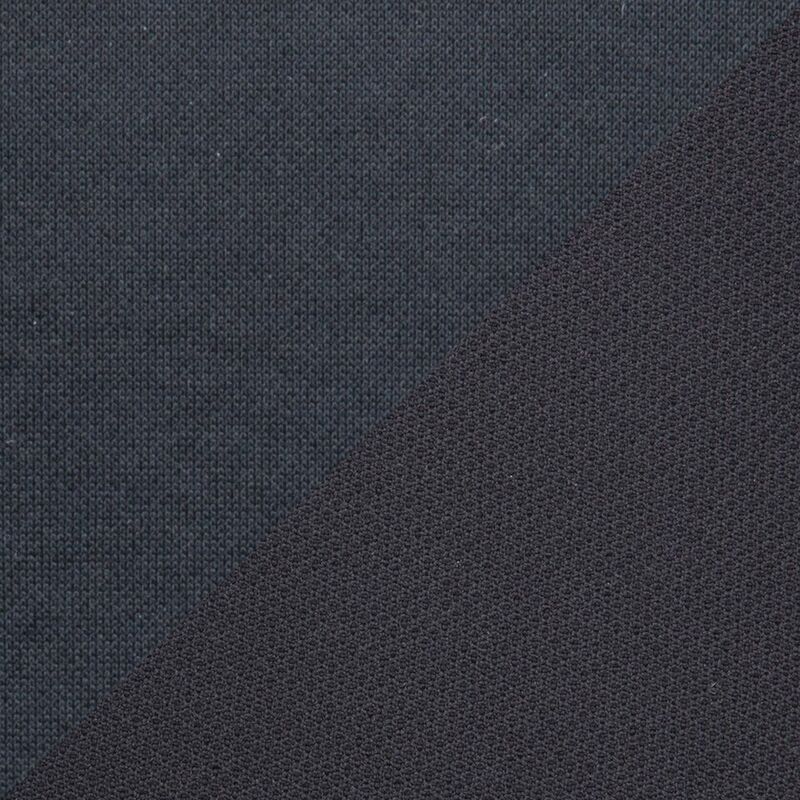 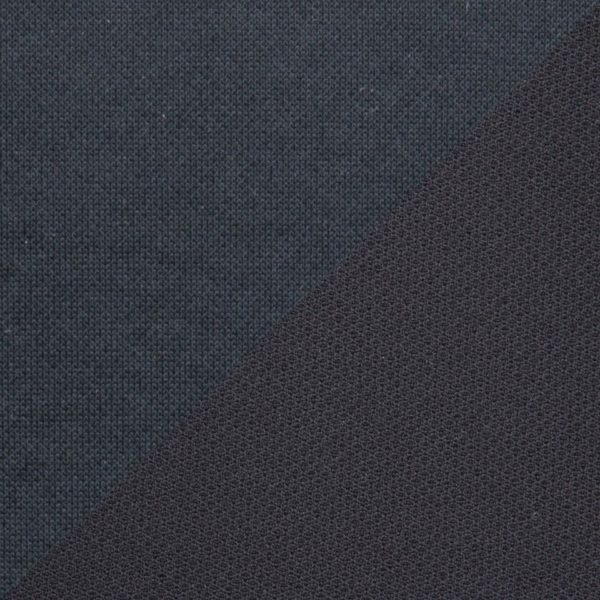 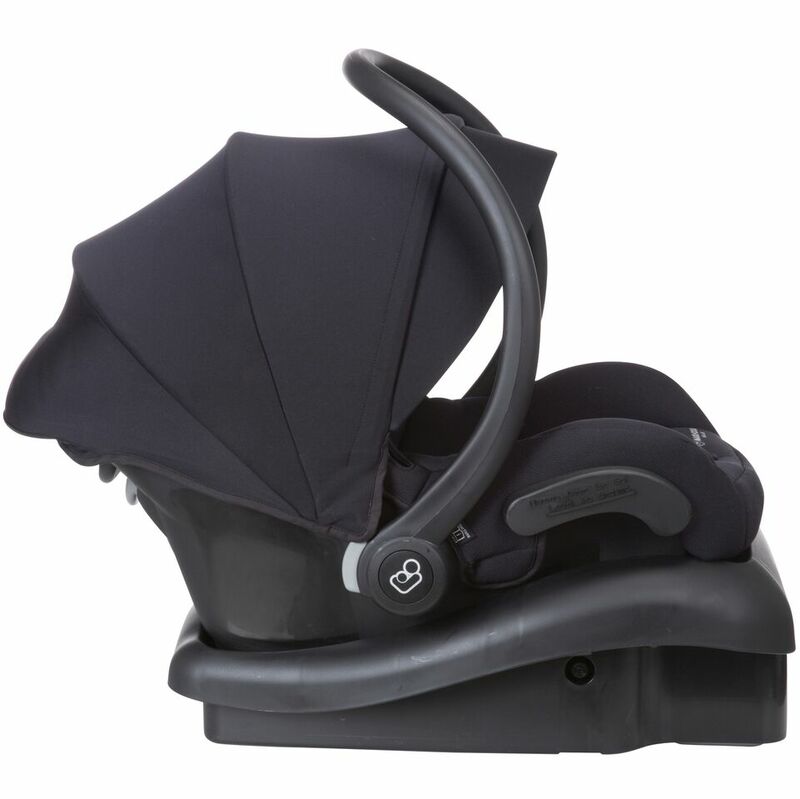 Thanks to the premium, self-wicking fabric, this car seat deodorizes and helps keep baby dry and comfortable throughout the trip. 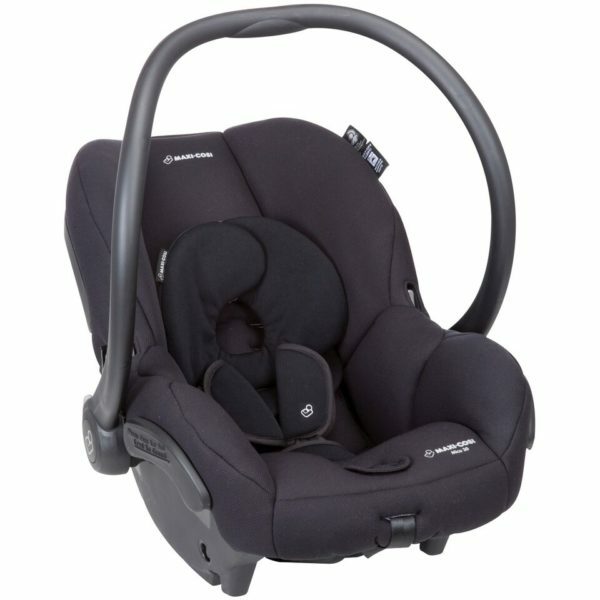 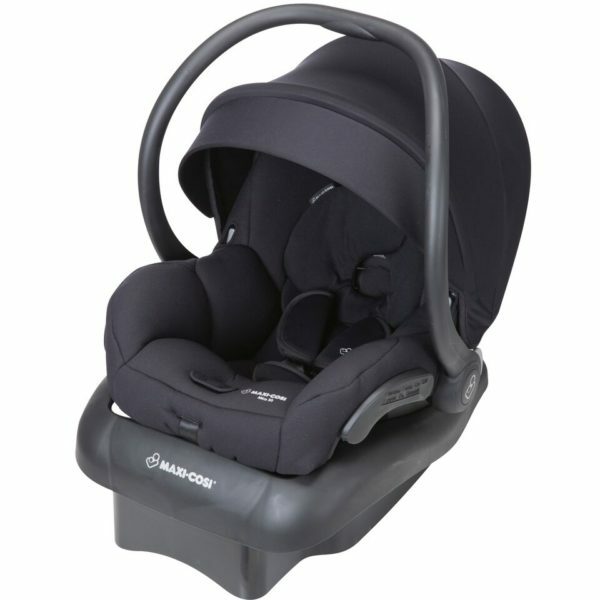 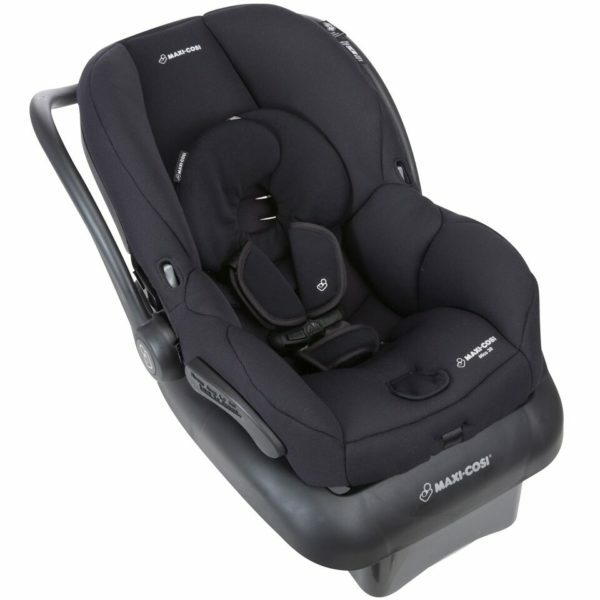 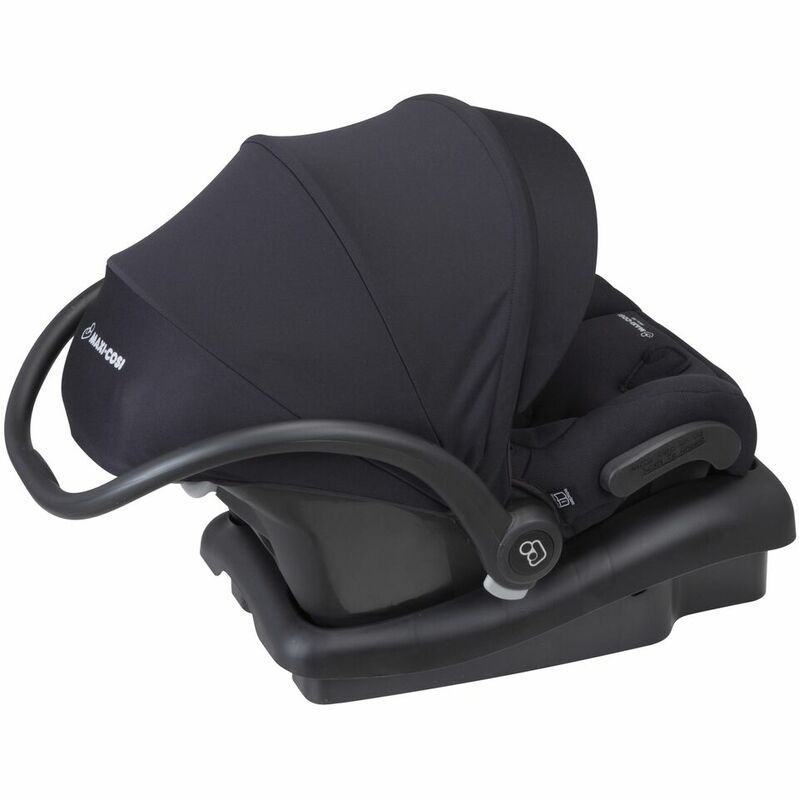 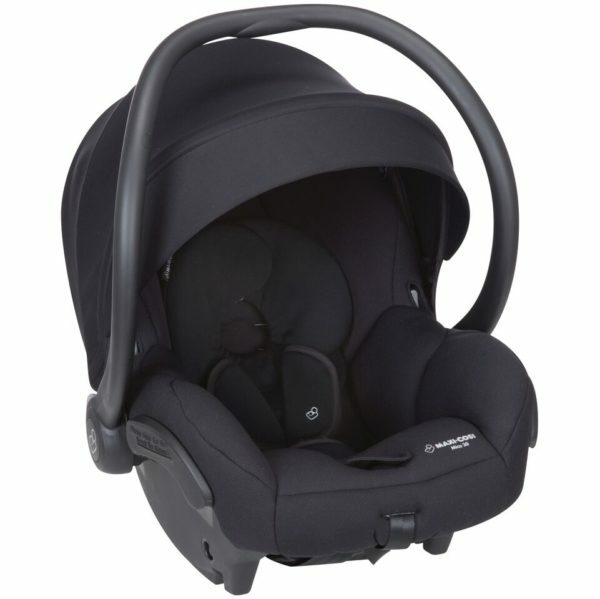 The Cozi-Dozi head insert provides extra support that infants need, so you can use this car seat from birth up until 30 lb.